Building a great product does not necessarily guarantee success. In addition to these next-generation products, unicorns like Airbnb, Uber, and Slack relied on clear, well-articulated value propositions. The best value propositions will explain what your startup does and why your startup is uniquely qualified to address consumers' problems. Companies that fail to craft a unique value proposition statement struggle to engage potential investors, attract customers, and much more. "Many entrepreneurs lost out, due to never truly articulating a compelling value proposition," says Michael Skok, VC and Forbes contributor. "Establishing a substantive value proposition is critical if you want to start the journey from your 'idea' to building a successful company." Follow these simple steps to build a compelling value proposition and take your startup to new heights! Current Customer Base: What do your current customers appreciate about your product/service? Do your customers share any key characteristics or interests? Competition: What types of consumers are your competitors targeting? Has your competition overlooked a niche market of high-value customers? Once you have a better understanding of your target audience, you will be well-equipped to craft some messaging that aligns more closely with consumer values, preferences, and beliefs. What is your target audience seeking to accomplish? What will customers gain from doing business with you? Make a list of the problems customers come to you with and link those pain points to the value that your products/services provide. Try to communicate this value with specificity and clarity. The second headline drew significantly more interest because it spoke to something nearly every customer cares about — time. In short, details matter when it comes to addressing customer pain points. Next, turn the magnifying glass on your company: Is there a feature you provide that no other competitor can match? 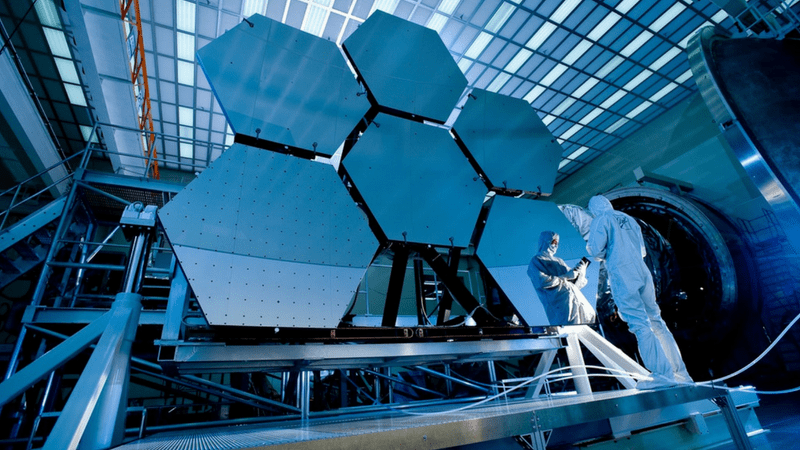 How about a proprietary software algorithm that allows you to deliver unique results? Does your startup utilize an unusual methodology your customers would find valuable? Think about what makes your startup unique and determine if it makes sense to include that information in the value proposition. If you truly can not think of anything that differentiates you from competitors, it is time to revisit your MVP and come up with something new. 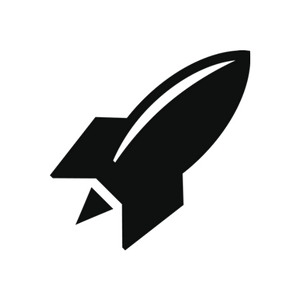 Learn how the RocketSpace community supports startup growth in the Power of Ecosystem. Remember, the purpose of your value proposition is not to impress your peers; it is to engage your customers. Industry jargon, buzzwords, and boring technical explanations should be avoided. Instead of guessing the language your target audience uses to describe their problems, why not go straight to the source? Conduct focus groups, send surveys, engage in forums and observe your consumers on social media to learn more about their speaking patterns in relation to your product. Make note of frequently used words, phrases and syntax that can later be used when crafting copy. Once you have gathered all of your information, it is time to write your startup's value proposition. Most UVPs, as with our previous Uber example, consist of two elements: A block of text and a visual. Headline: Emphasize a benefit or invoke curiosity in a headline. Subhead: Explain what you offer, who it is for and why they should care. 3 Bullet Points: List the key benefits or features of your product. Visual: Accompany your text with a supporting hero shot or image. The best value propositions are brief, benefits-driven and written in the language of your ideal customer. They also emphasize why you are different from the competition and how customers can expect to feel after utilizing your products and services. We recommend revisiting your value proposition every 6 to 12 months. As your startup continues to evolve, and you continue to learn more about what your customers value, you may uncover new points of emphasis worth mentioning. Do you want help taking your value proposition to the next level? 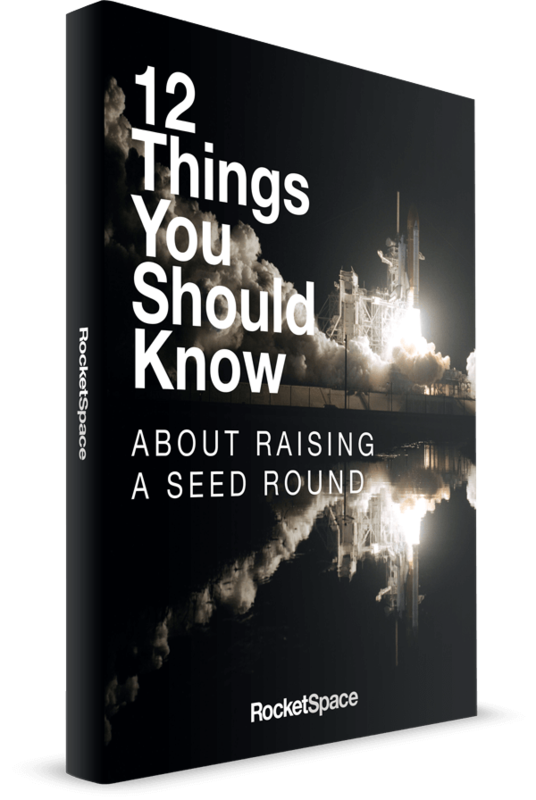 RocketSpace provides Seed to Series C funded tech startups with flexible coworking space, growth-oriented programming, and a curated group of leading tech entrepreneurs. RocketSpace routinely offers workshops and events designed to help startup founders craft their unique value proposition. Here you will nearly always find an experienced peer, advisor or mentor willing to provide you with feedback and support. Could RocketSpace be right for you? Schedule a tour at our San Francisco or London locations!